There wasn’t much to cheer about around Celtic Park last night but one feature never changes. The Support. After coughing up for season tickets, £22 to watch Rosenborg they were there again last night almost filling the stadium with season ticket holders paying £25 for the clash with AEK Athens. Everything around the club is shiny and bright from the Celtic Walkway to the bright lights and shiny playing surface. Underneath however there were rumblings from supporters with a number of concerns. John McGinn didn’t excite supporters but he did interest Brendan Rodgers, his view was crystal clear during his pre-match media conferences. 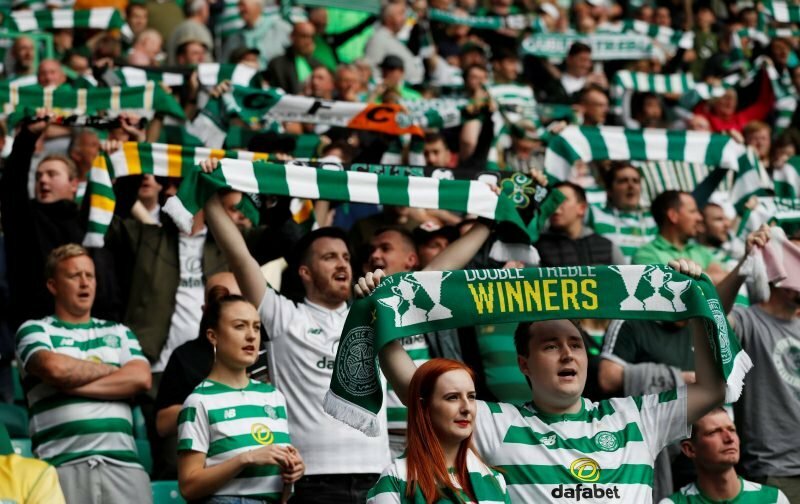 Next Tuesday Celtic have it all to do in the Greek capital- if they fail to turn the tie around it’ll be a while before the old ground enjoys another night of high quality European excitement.